MAN Truck & Bus AG is a subsidiary of the MAN SE group. With its headquarters in Munich in Germany the organization is a preeminent manufacturer of commercial vehicles. We explore the popular products from this ace automobile manufacturer. 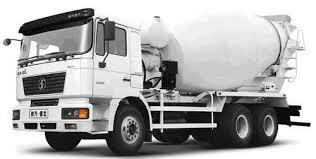 MAN Cargo Range: These vehicles are used for transportation purposes. MAN produces a range of cargo trucks. 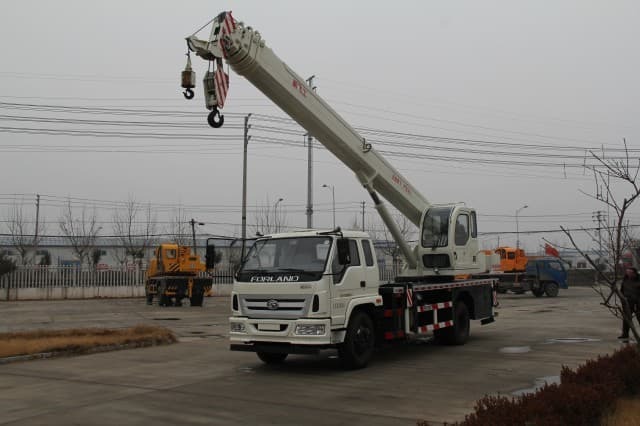 The popular models include CLA 49.280 6×4 Prime Mover, 49.220 Prime Mover, 40.280 4×2 Prime Mover, 40.220 4×2 Prime Mover, 31.220 8×2 Chassis with Cab, and CLA 25.220 6×2 Chassis with Cabin. Most of these trucks come with a MAN D-0836 DI, Turbo Charged Intercooled mill. The other common features include telescopic & adjustable power steering, S-Cam, Dual circuit, Air Actuated Drum Brakes with MAN patented EVB, and more. 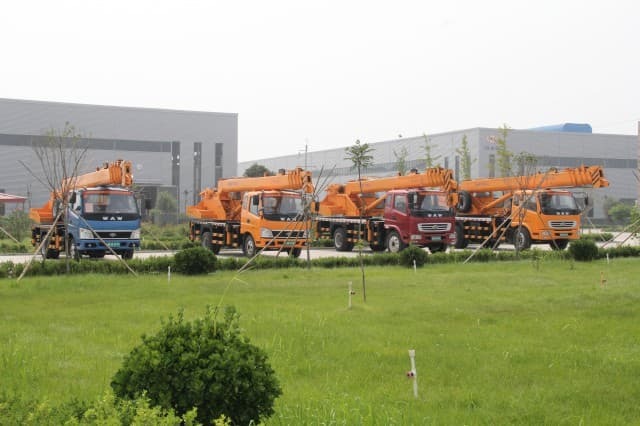 MAN Construction Range: The organization also produces trucks for use in the construction industry. 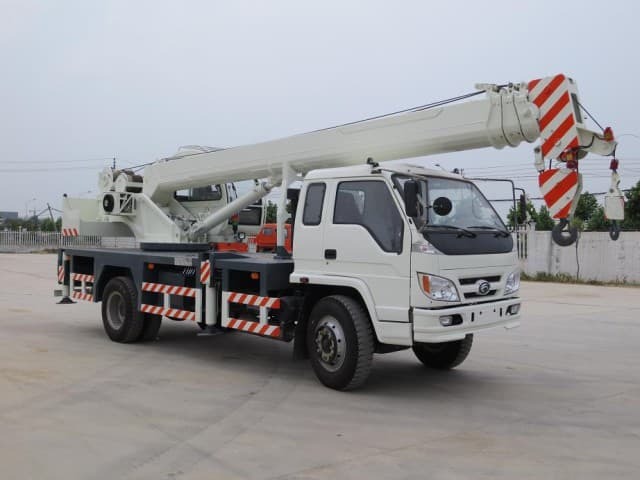 The most admired ones include Transit Concrete Mixers, Transit Concrete Mixer with conveyor belt, Concrete Boom Pump, Mobile Batching Plant, Truck Mounted Crane, and Tip Trailer & Bulkers. 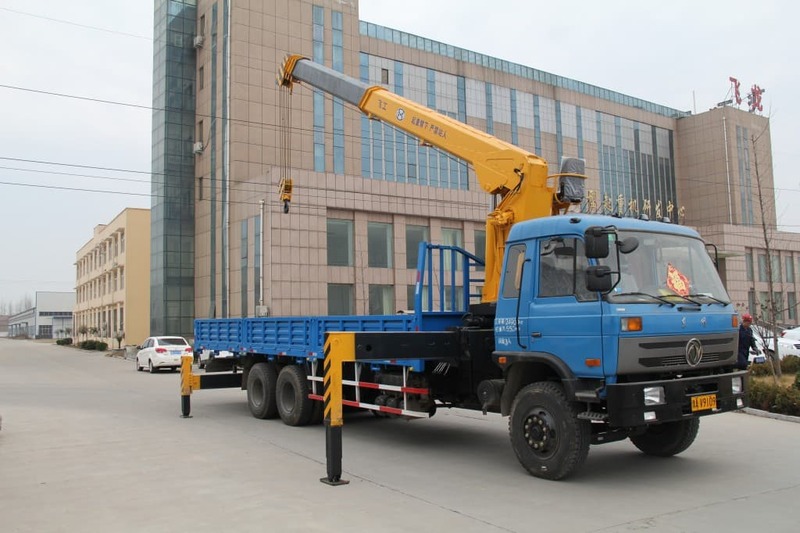 Apart from transportation, these vehicles can perform various jobs, such as delivering concrete to a certain height, lifting heavy loads, and more. 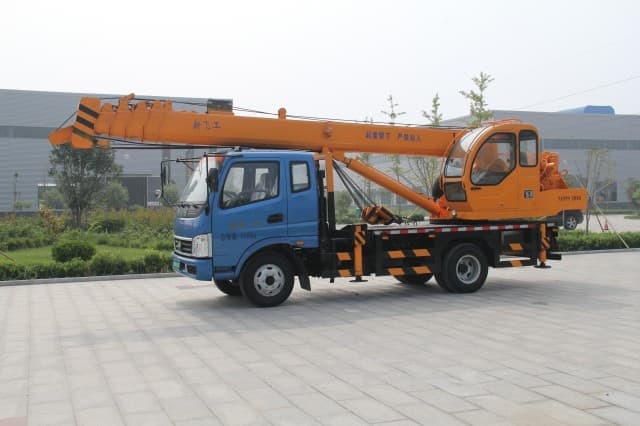 These vehicles also serve the purpose of cranes, mixing plants, mobile batching plants, and more. MAN Tipper Range: The tipper truck or dump truck is used to carry materials such as sand, concrete, gravel, dirt, and more. 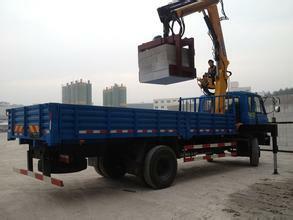 These trucks have a have a rear platform through which the load can be discharged by raising the front end. MAN CLA 16.220 4×2 Box Body Construction Tipper, 16.220 4×2 Rock Body Mining Tipper, 25.220 6×4 On Road Construction Tipper (6 Speed), 25.220 6×4 Box Body Construction Tipper (9 Speed), 25.280 6×4 Box Body Construction Tipper, 25.280 6×4 Rock Body Mining Tipper, 31.280 8×4 Box Body Construction Tipper, and the 31.280 8×4 Rock Body Mining Tipper are the most widely accepted models. MAN Public Utility Vehicles: MAN also provides a range of public utility vehicles, including water tenders, foam tenders & nursers, refinery/ industrial foam tenders, DCP tenders, rescue vehicles/ water canon/ riot control vehicles, turntable ladder/ aerial platform ladders, garbage compactors, road sweepers, and sewer cleaners/ jetting units. These models are used at fire fighting stations, road cleaning department, municipalities, industrial sites, and more. Powered by a distinctive approach, MAN has created a niche for itself in the commercial vehicle market. Today, it is a partner of choice for various organizations and supplies vehicles to various parts of the world.